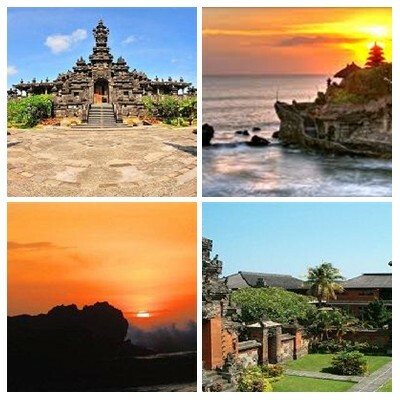 Bali Denpasar Tanah Lot Tour is Bali Half Day Tour Packages we make to make your day more impressive by offerVisiting Tourism Site in Denpasar City and then Visiting Tanah Lot Temple. 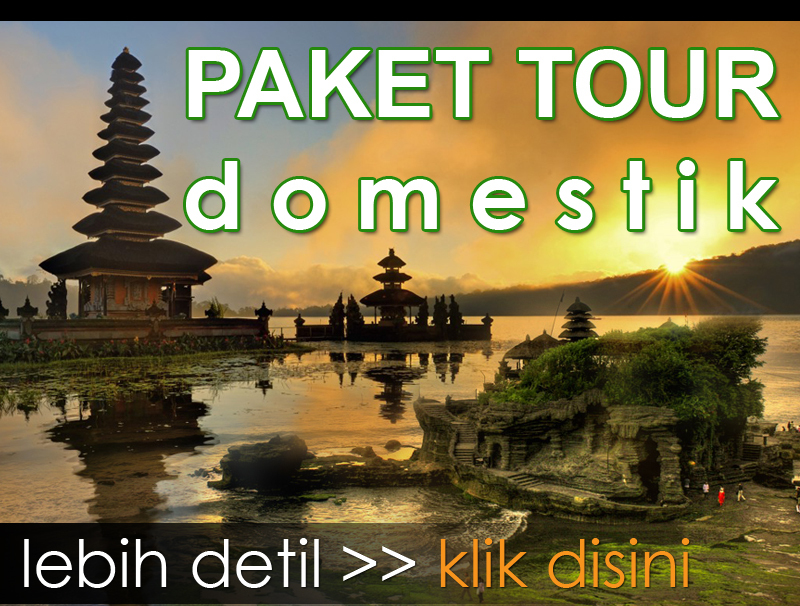 We created something different from other tour company by offer you to visiting two famous regency in half day tour during the Bali Denpasar and Tanah Lot Tour. 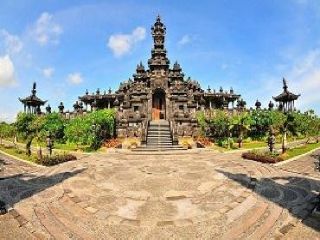 First visit will be the Bali Museum to see many collection of pre historic of Balinese culture, then visit the Bajra Sandhi monument located in the heart of Denpasar town, is monument to immortalize the spirit of Balinese people and also to remind of local people of Balinese people struggle long time ago and then the tour continue to visit the Tanah Lot Temple to see the beautiful temple and the sunset view. Is some rare experience we offer to enjoy sunset time in the islands of paradise. Beside the temple you also able to see the holy snake located opposite the temple and then visit the holy water located opposite the Tanah Lot temple. 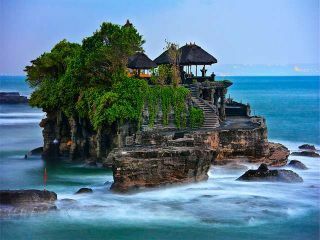 The Bali Denpasar and Tanah Lot Tour will assist by our best Bali Driver with Private Car licensed plate. Below is the details price and description each site we will be visit. Bali Museum located in the heart of Denpasar Town and very easy to find, right opposite at Puputan parks and beside the Jagatnatha temple. 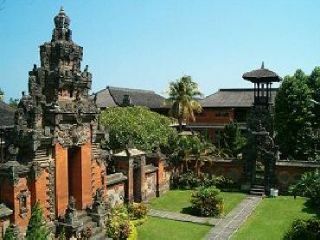 Bali Museum, built by the Dutch government in 1932 and containing specimens of Balinese art from prehistoric times to the early 20th century; and Udayana University (founded 1962). The development of Bali Museum is begun by the existence of initiative how to vitally the heritage of Balinese culture and taking care of, preserve and maintaining. The initiative is based on the existence of feeling to worry, that there is symptom a kind of culture erosion. Bajra Sandhi Monument describes the struggle of Balinese people during 5,000 years or from 3,000 BC to 1975 when it started the period of independence. Designed in the form of a Hindu bell, it’s surrounded with lush greenery. This monument is built in the year 1987 and it is opened by president of Megawati Sukarno Putri on 14 June 2003. In its main hall, stone carvings and 33 dioramas depict the country’s biggest achievements. Architecturally, the monument reflects the shape of a “gentra” or “bajra,” a bell used by Hindu priests in religious ceremonies.